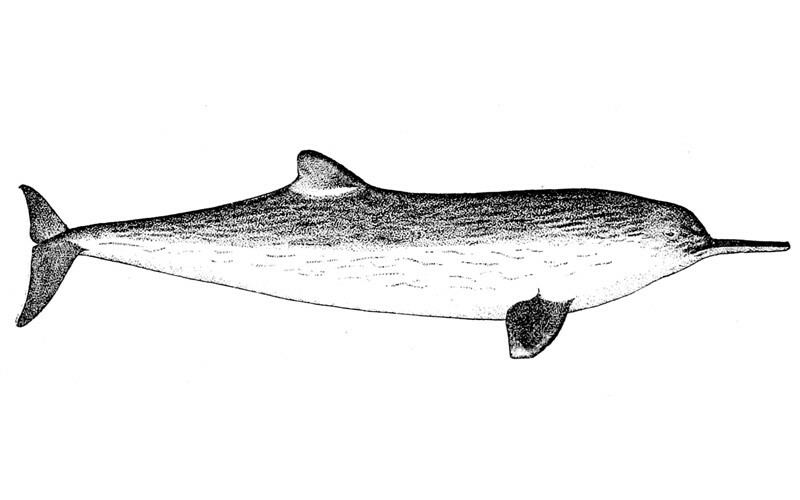 La Plata dolphin (Pontoporia blainvillei) it is a small dolphin that has one of the longest snout-body length ratios. While it is a river dolphin, it also reaches several parts of the ocean. 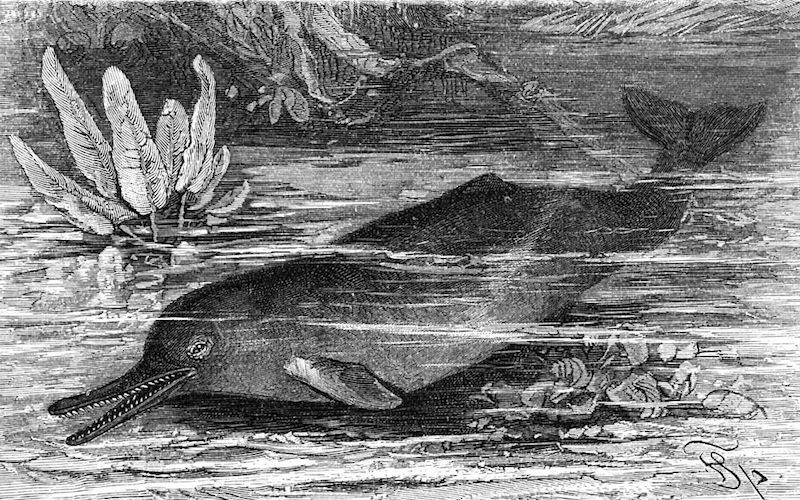 The Indus river dolphin (Platanista gangetica minor) is a subspecies that lives in the Indus River in Pakistan where is also known as Bhulan. 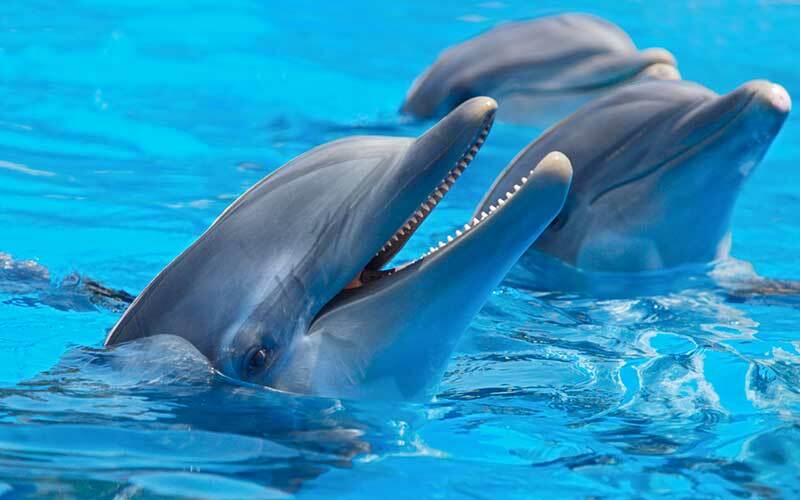 Dolphins are animals perfectly adapted to the aquatic life with adaptations product of million of years of evolution but still preserving a set of features of their life on land. 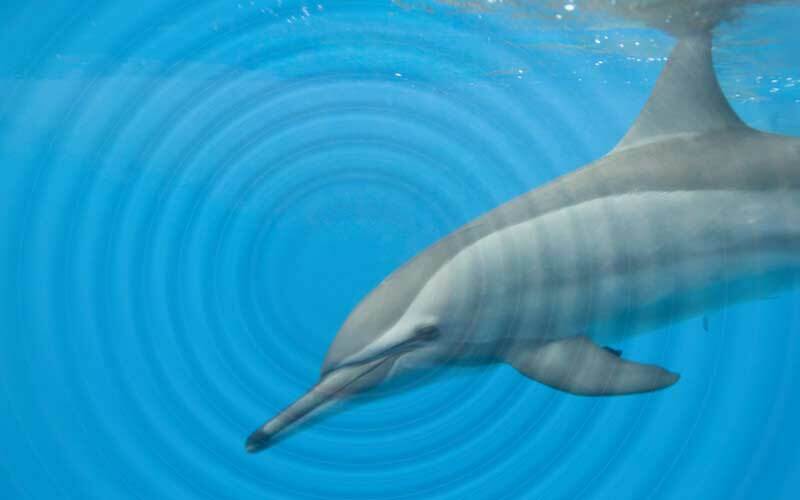 Most people have heard the noises made by dolphins which they use to communicate, but not all sounds are the same. They vary in frequency, volume, wavelength and pattern. 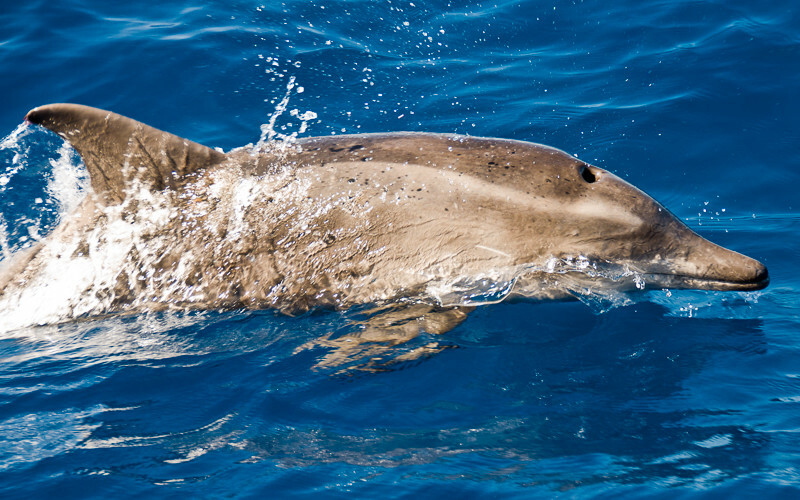 The Rough-toothed dolphin (Steno bredanensis) is a skilled and fast swimmer with unique teeth and a slim body. It usually dwells in deep waters.